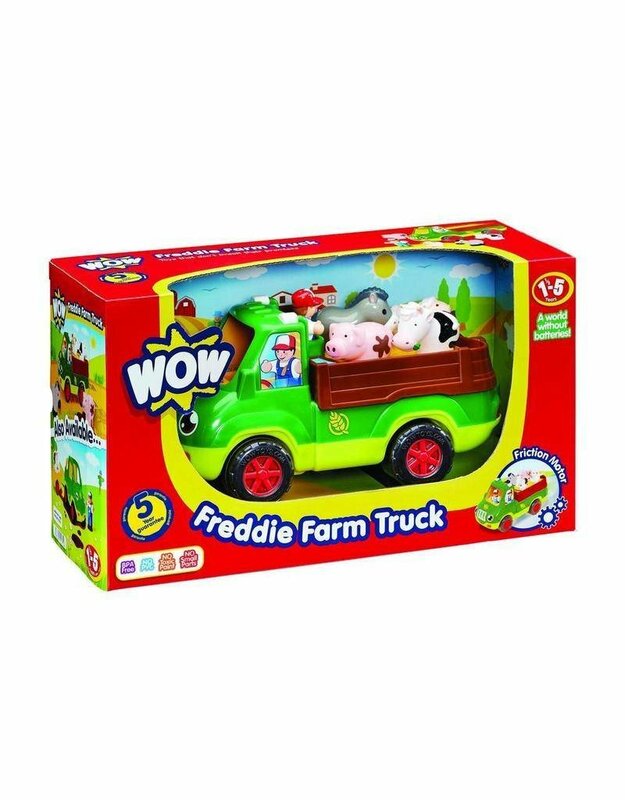 Have fun with this trucks friction motor! When you push this truck is keeps going and going! 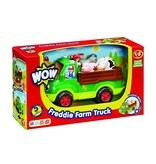 The farmer and four farm animals will encourage imaginative and creative play. Nothing but hours and hours of fun!